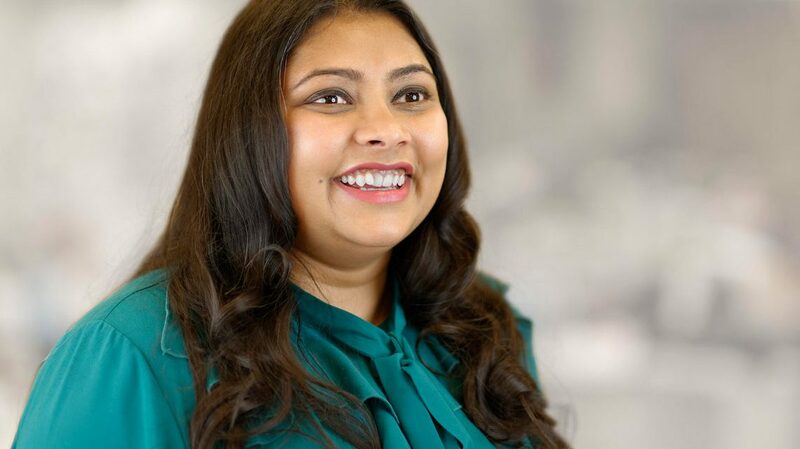 For over 15 years Twisha Shah-Brandenburg has been working in the human centered design space for retailers, brands and non-profit organizations. She has had numerous roles within design ranging from exhibit design, communication, user experience research and design planning. The cumulative effect of all of these different practices has made her an empathetic and effective storyteller and strategist. She currently leads the design planning and insights practice at RTC. In this role she helps brands and retailers build their new narratives (strategies) using quantitative, qualitative data and executes on these strategies using co-creation methods. She helps organization internally align around the right moments in their customer journey across channels / departments so that they might ultimately create more targeted user centered solutions that help their businesses grow and thrive during this time of digital transformation. In addition to being a practitioner, she teaches classes at the undergraduate and graduate levels in design planning and innovation. She is excited about helping students identify where users and business needs overlap to create more holistic solutions. She has developed a custom hands-on toolkit that treats each class module like a agile design sprint. By the end of a semester students are well versed in research, planning and iterative prototyping and have had a chance to play all 3 roles to develop their solutions. She has a Masters degree in design methods from the Institute of Design, IIT and a Bachelor’s in Visual Communication from the School of the Art Institute of Chicago.